Established in 2011 to allow SCH to manage maintenance requirements across our 21 properties, the business has also been used to provide employment opportunities to interested tenants. 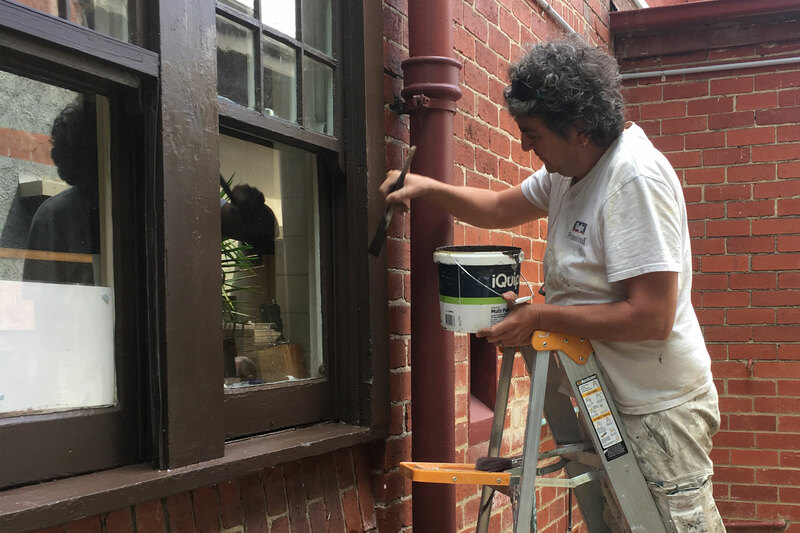 The number of employees who are tenants has typically hovered around 50% and these employees have been filled roles as gardeners, cleaners, maintenance staff and painters. T2M has been continually developing the range of services that they deliver to ensure they are able to meet the ongoing needs of SCH and also to provide services to external clients, both within and outside the housing sector. These external clients have contracted us because they have confidence in our ability to deliver on projects and provide ongoing maintenance support. Small or large jobs our experienced staff can undertake a wide range of refurbishment projects. 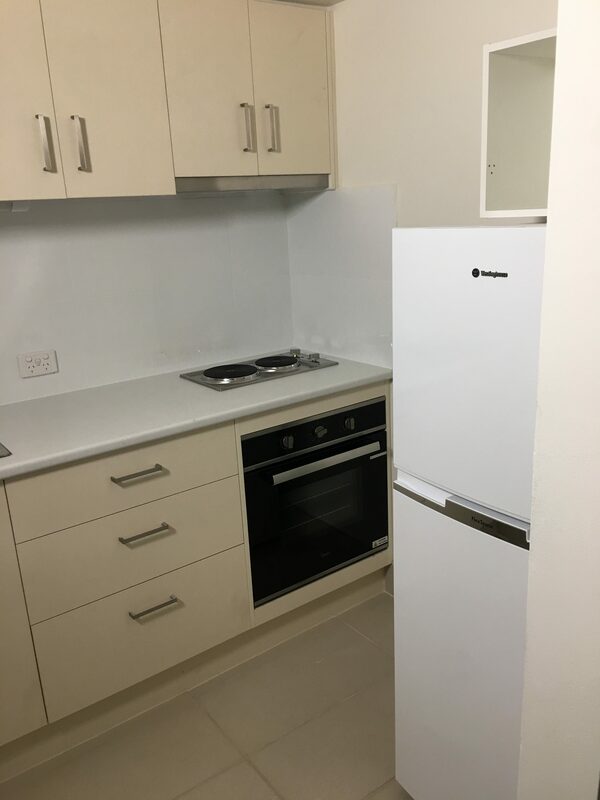 Small or large jobs our experienced painters provide a professional service at all times. 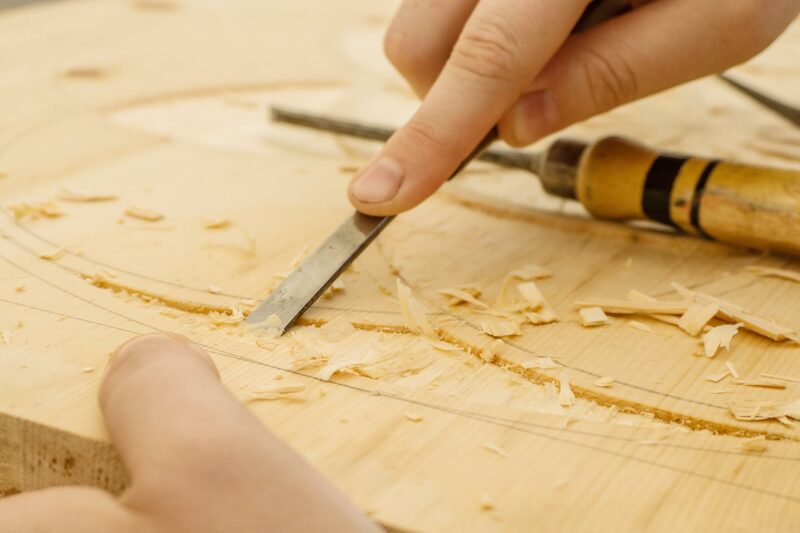 Experienced staff who can deliver carpentry services of all descriptions including repairs, decks, porch covers and general repair issues. 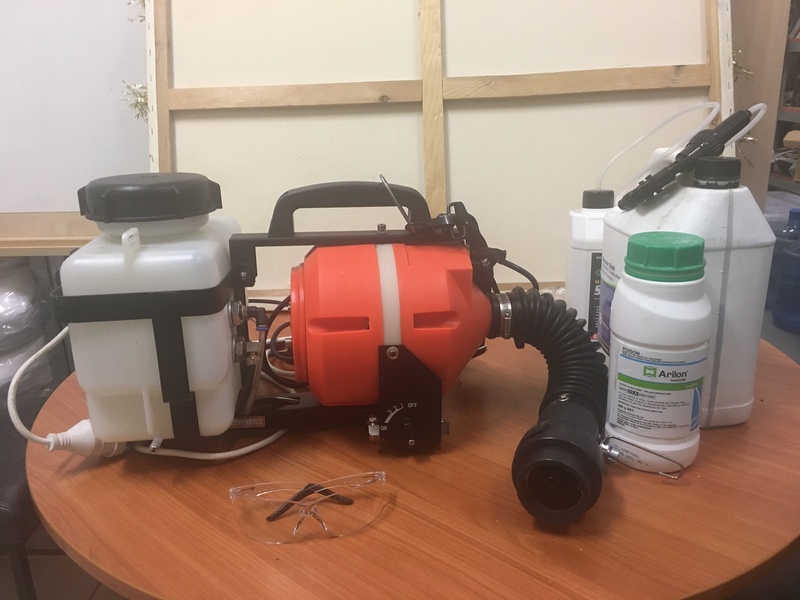 Our team provide a pest control service within the 21 properties managed by St Kilda Community Housing and are familiar with the most common pests likely to appear and the eradication treatments that work best. We specialise in the removal of everyday pests such as mice and also hard to get rid of pests such as bed bugs. New carpet laying and floor covering including polished boards. 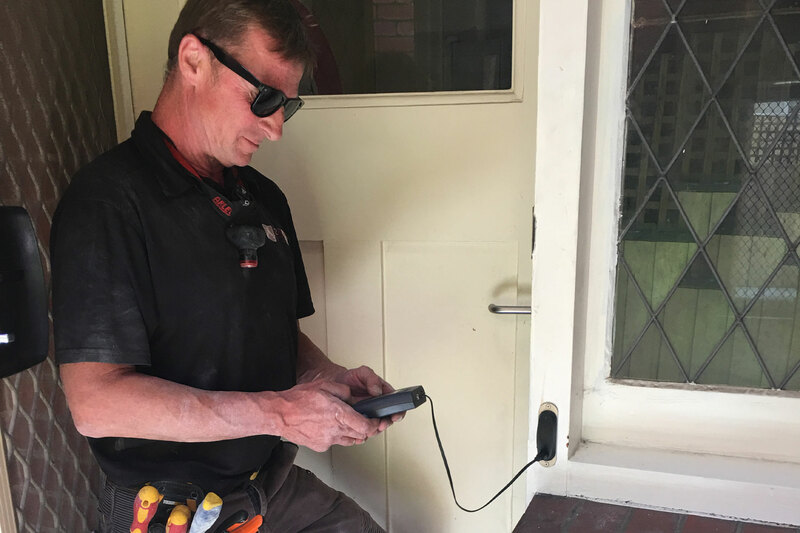 Experienced in the installation of electronic security systems and the repair and maintenance of damaged door furniture. 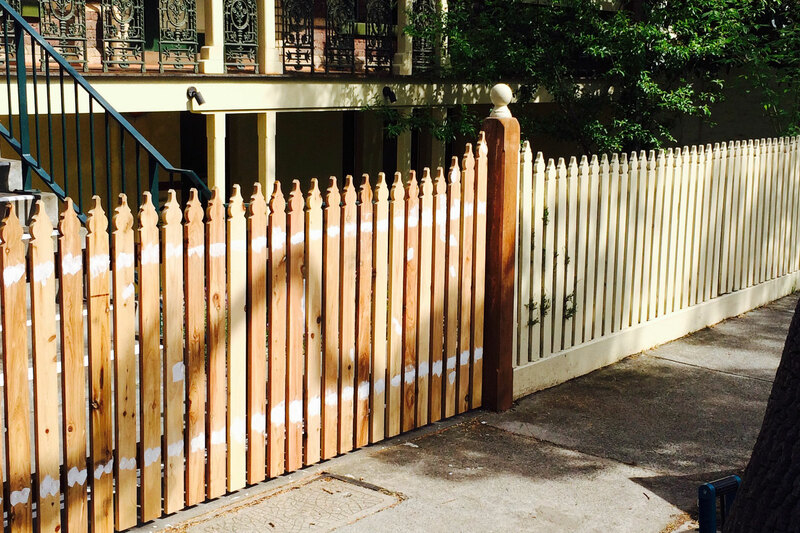 Our staff are experienced in the construction and repair of timber fences. We can also provide maintenance services to rectify damage to carports, gates and other timber structures that are in need of TLC. As a property owner we understand the need to ensure that tenants are safe at all times. 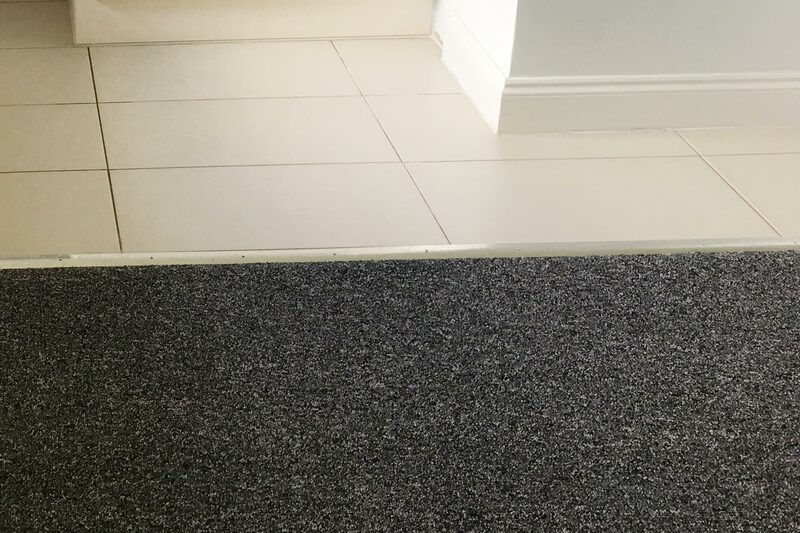 One of the biggest risks is tenants slipping or falling due to uneven or slippery surfaces. 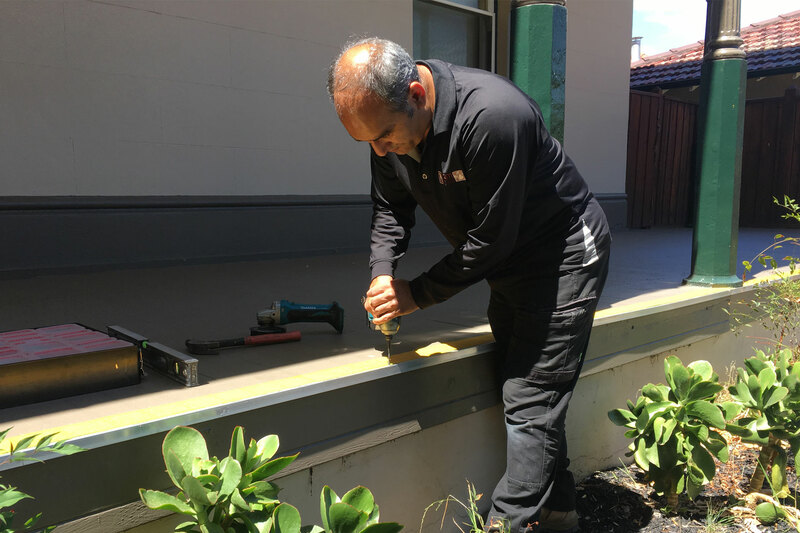 Our maintenance staff can install handrails, anti slip solutions and safety guards that will help to minimise the risk to your tenants and your organisation. Where necessary we contract in qualified experts. Particularly, in the areas of Plumbing and Electrical. Call us on (03) 9534 1809 for an obligation free quote on any job, large or small. St Kilda Community Housing Ltd acknowledges that we are on the traditional land of the Boonwurrung and Wurundjeri people and offer our respects to the elders past, present and emerging.